Basically Mojito’s ROCK! 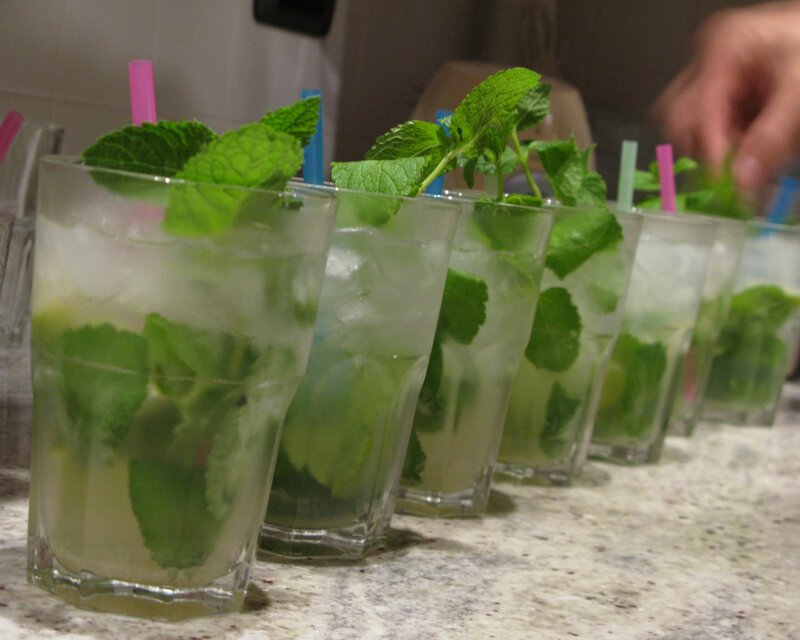 – they are superbly refreshing, glorious drinks for those glorious summer nights we never seem to get any more here in the UK… Well i have news for you, Rum is making a comeback this year and among a few other drinks, the MOJITO will he right on the front lines of this overdue revival. Keep mixing and dont forget: Drink Responsibly! 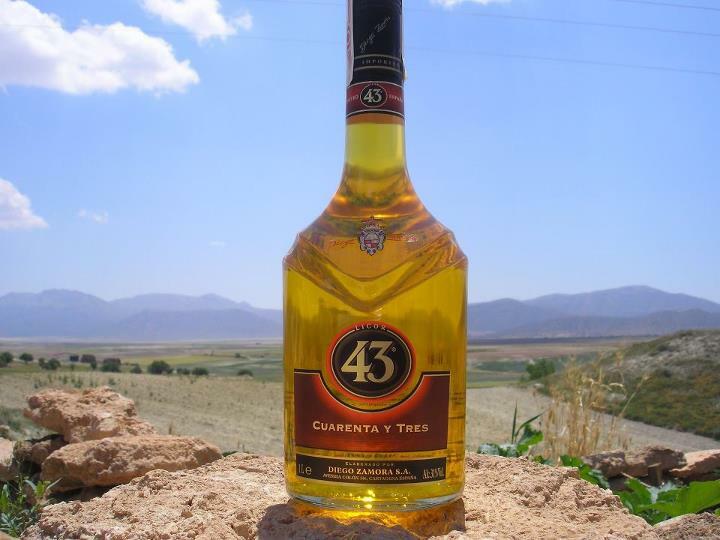 Licor 43: Cuarenta Y Tres… Why all the fuss? My first encounter with this seductive liqueur was about 6 years ago, purely by chance too! I ordered Cointreau, and instead, out came this rather yellowy-gold nectary glass containing what I now know to be called: Licor 43. Alongside which was a small glass bottle of Pepsi, ready for me to serve… Now I was a bit confused, but considering I had just paid for it, I certainly made the most of it. Now as you can imagine I had no clue as to what it was I was drinking, all I knew was that it tasted bloody amazing. 1) That this little known liqueur is looked over by many individuals, and rarely comes out to play. 2) That this liqueur can help create some of the (arguably) best cocktails in the world. Simple, yet eloquent cocktails that make you wonder why you never tried it before. The first website I went to gather information was the official Licor 43 website: www.licor43.com and there I was greeted with the customary age input you get with all the alcohol sites, but this is where the similarities with other alcohol (spirit especially) websites; After it loads, you’re met with this fantastically vibrant and contemporary home page draped in black and gold. It really is a great welcome by the liqueur company and you’re sure to remember it well into the future. But even this eye catching design, they feel, isn’t enough: that’s right you’re met with this wonderfully melodic piece of music that, for lack of a better, word is perfect for the website & the liqueur. Once you take a few seconds to steady yourself, you can begin to explore the relatively simple but effective pages of the site. I started with the cocktails, for obvious reasons (they taste great by the way) but for all intents and purposes I shall discuss the history first. Licor 43’s history is not as ‘flowered up’ on their official website, and started off with humble beginnings. Created by a group of entrepreneurs; two brothers (Diego & Angel) and a couple by the name of (Mrs) Josefina Zamora Conesa & her husband Emilo Restoy Godoy Licor 43 started off small and became well known locally. Working hard together, and pioneering advertisement techniques in southern Spain at the time (including TV, radio and even vehicle ads), they turned a small liqueur company into the single most successful Spanish liqueur ever created. It became the highest sold/consumed liqueur in Spain before hitting the European and world markets (sold in a total of 55 worldwide markets, present day). 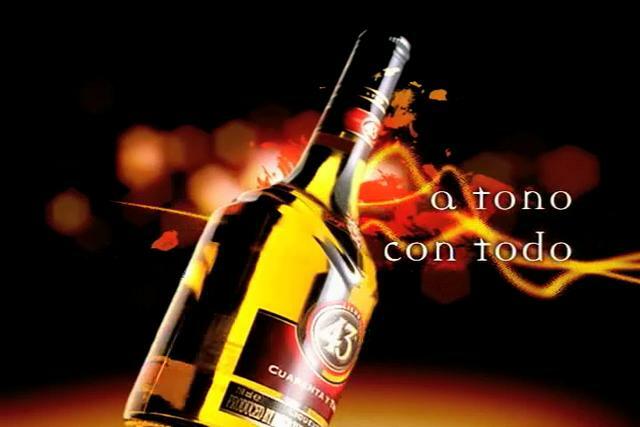 ‘O Tono Con Todo’ meaning “The Tone With All” – Licor 43 is Spain’s biggest International Success. 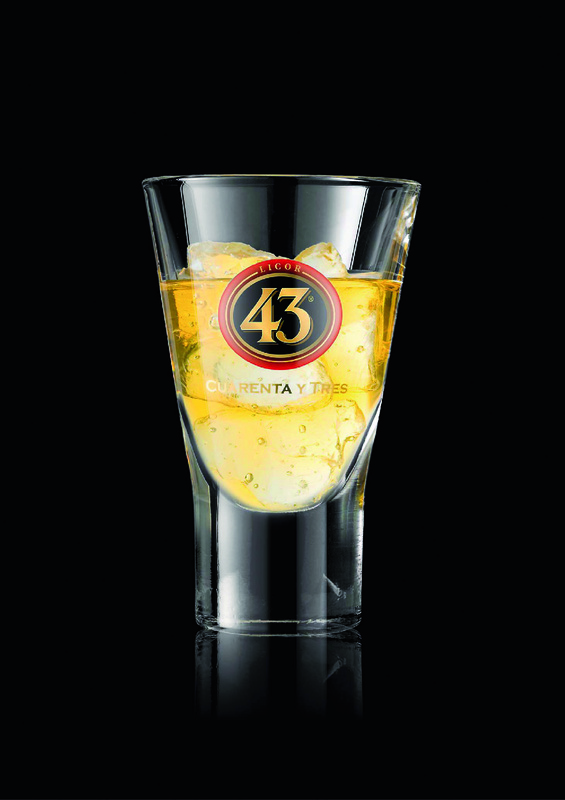 Licor 43, or “Cuarenta Y Tres” as it is known locally (and to almost anyone who can pronounce the words), is a golden-yellow liquid made with 43 individual ingredients. The flavours you get when drinking it, consist primarily of vanilla and citrus but there are also subtle notes of spice and an almost aged-rum like quality, but overall the liqueur is very sweet. This however does not detract from its mixability or overall taste/flavours. As the website suggests, it’s made to the highest quality and cannot be imitated, and has a smooth finish that not only allows it to become a possible drink for all palates but it makes it easy to mix into almost any other liquid, should it be other spirits (for cocktails), coffee, cola’s or even milk! Whilst it is an easy liqueur to mix, you should never just presume that it works the same as a vanilla liqueur. However, as long as you take into account the subtle spice flavours as well as the citrus, you will be able to create more complex flavours in your cocktails. So I speak to people about this liqueur all the time… And every time I’m met with a blank stare and simply asked: “What’s this Licor 43 then?” along with “never heard of it” … Now this always gets to me because I have a well held love for this liqueur and have done since I first tried it about out 6 years ago. I feel the biggest problem with this, and the reason hardly any one knows about it in the UK is that it’s not sold in many bars or supermarkets, which is a big problem for myself. This is the problem with almost any product you want, or want to share with people; you are limited to what the supermarkets or other vendors are willing to sell. The shame here is, in my opinion (as a bit of a cocktail snob), that i would replace Galliano (a vanilla liqueur) with Licor 43 in almost 99% of the relevant cocktails – purely because, in my opinion, it tastes better as well as helping to develop more complex layers of flavour in a drink. From simple concoctions such as the Harvey Wallbanger to the more complicated maidens kiss, Licor 43 adds that extra layer and again, in my opinion, adds something special to any drink it’s in. So what about the liqueurs aesthetics I hear you shout!? – Don’t worry if you didn’t, I’m going to tell you my thoughts anyway! So as you can see from the picture above it is a golden-yellow liquid and its stored in what is, in my opinion, a simple yet stylish bottle. It does have one of those annoying pouring regulator plastic things in the neck of the bottle but sometimes (although definitely not all the time! 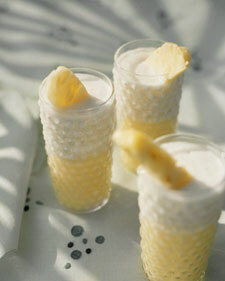 ), especially with thicker/denser liqueurs like this, it can be of help. Taste wise, its mainly vanilla and citrus you get, but if you try it again and again, you’ll eventually come across the spices in the drink as well. This is a well-balanced liqueur that, as shown by its sales history in Spain alone, is probably one of the best in the world. It’s unique in both its flavours and their balance, not to mention great in a simple Pepsi mix, or even complicated cocktails. Now this is the link for the miniature(s) of the drink, but there is a link on that page for the full 70cl bottles (around £18/£19) and they can be purchased there. If you want to give it a try, grab a couple of miniatures and get mixing, pick one of the following cocktails and let loose. Eventually you’ll find something you like and I promise you won’t regret it! Combine all ingredients in a cocktail shaker, and shake vigorously for about 1-2 minutes. Strain into a chilled martini glass. Enjoy. The vanilla from the vodka and the citrus from the lime juice help extract both the vanilla and citrus flacours from the licor 43, This frees up the spices/other flavours the licor 43 contains to be tasted in the drink. Licor 43 is perfect for this sort of summary drink. 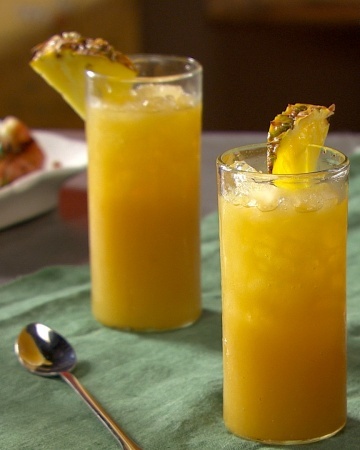 The smoothness of Licor 43 is really apparent in mixes with juice like this… Try using the same amount of Orange Juice instead of pineapple for a completely different, but still fantastic, tasting cocktail! Shake all the ingredients well, and serve over ice in a chilled glass. Perfectly smooth, this drink oozes class. The vanilla and citrus flavours in the Licor 43 blend well with the brandy and orange juice, and adding the milk just adds a little creaminess to this drink to make it perfectly smooth. Shake all ingredients well over ice. Pour (no straining) into a chilled glass and drink through straws. Then add the Licor 43, Rum and crushed ice and shake. Pour, without straining, into a chilled glass and add a splash of soda water. Now this drink is a bit naughty, as it takes out the one ingredient that makes it a Caipirinha; The Cachaca (a spirit distilled from sugar can in South America)… However in an attempt to make it at least resemble the original drink it does include white rum (a North American equivalent to a sugar cane based spirit). This drink is included because it tastes great (trust me I’ve had a few of them in my time), but also to make a point. 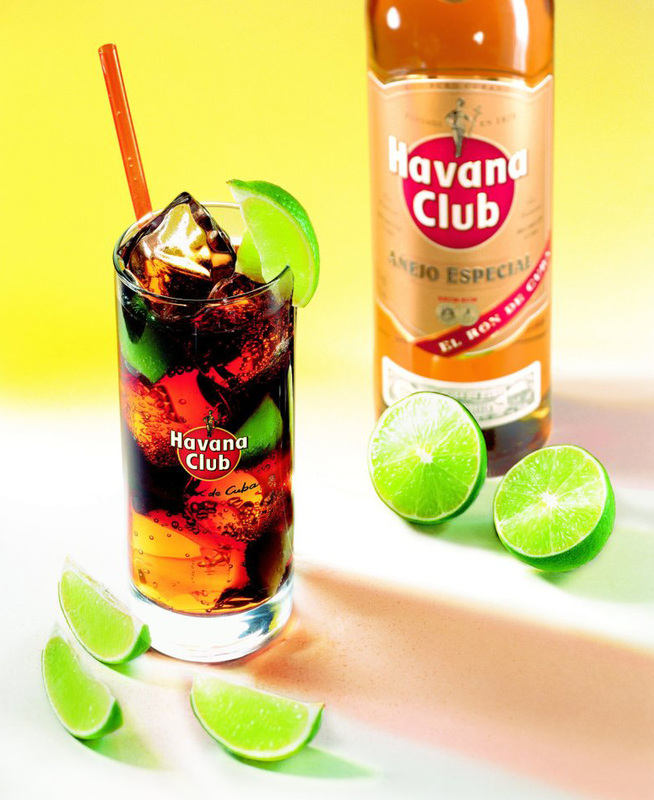 As you can see from the recipe, its preparation is remarkably similar to that of a Mojito (minus the mint) and in this case, it’s shaken only due to the high density of Licor 43. Pro Tip: for a smoother drink, try using caster/superfine sugar instead of the granulated kind. – ½ measure (Freshly Squeezed) Orange Juice. 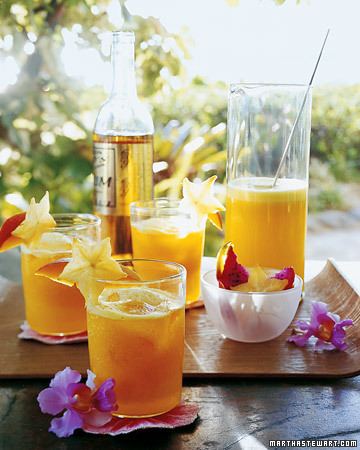 Using Curacao Liqueur is obviously the best move for this drink, but in the case of you not finding any orange curacao (the Blue curacao is most readily available but will ruin the aesthetics of the drink) use Triple Sec liqueur instead (it’s made by the same method only its slightly stronger and clear). Build the ingredients over ice, add the tonic water and stir well to mix. For some added bitterness add 2 dashes of angostura before the tonic, for some added sweetness add a ½ teaspoon of sugar syrup at the same point. Enjoy. 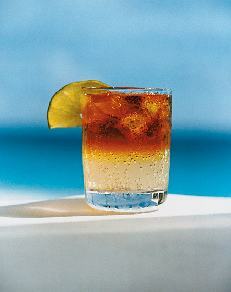 From shoots – long iced teas, Licor 43 is extremely versatile, why not try it out? So to close, i just want to say one thing: Some of you have probably heard of Licor 43 before, and most of you won’t have… Either way i hope reading this has opened your mind to both it’s quality as a standalone liqueur, and at the very least given you some cocktails you’d like to go away and try. Just please go out and give it a try, you won’t regret it, I promise you that much! So for the second instalment I thought I feed back to you the Mexican themed party I attended for my friend Jack. He asked me to help him create some special themed cocktails for a party he had arranged for some of his university buddies. Now I am not a stranger to parties, nor to catering cocktails for them (I refer you to my first post). But this one is different. It’s the first one I had to cater for that was not directly for my group of friends. I knew of a couple of the attendees but only through passive meetings. Now the cocktails for this party were all Mexican in theme (sticking with the theme for the party overall), using the various flavours and alcohols Mexico is famous for (I.e. 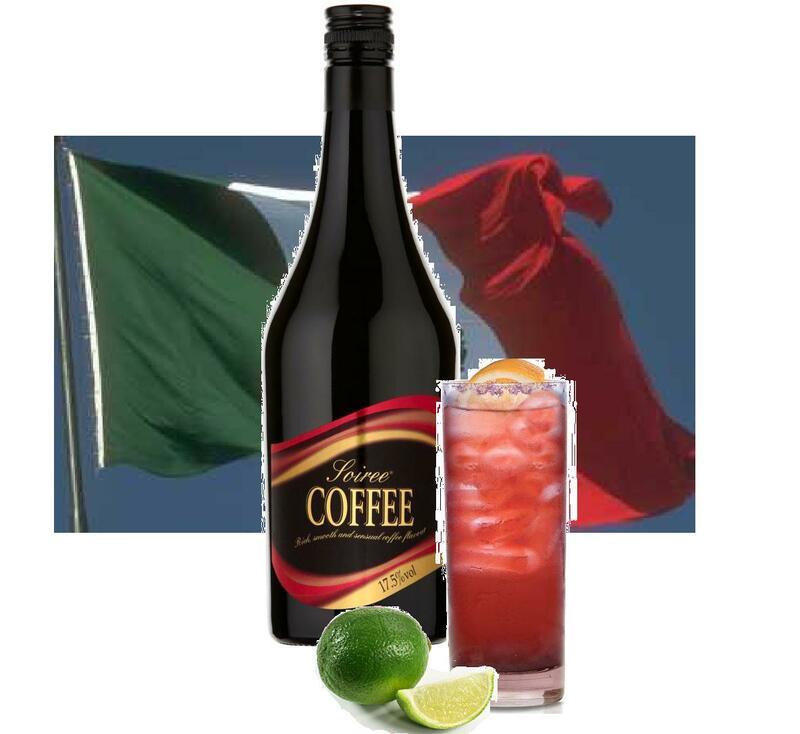 Coffee, tequila, chilli & lime to name a few). From the fruity ‘Twisted Lemon Mojito’ to the quite painful ‘El Agua del Diablo’, the drinks for this event were perfectly themed. Whilst not all of these were served (Its hard to serve a set menu at a student party it seems– who’d have thought it? ), some other ‘off menu’ recipes were made as well as a few improvised creations, for example a lot of people wanted standard mojitos (Which is fine with me as I love making them, and feel I can make a far superior version than most bars will serve you).. The choices leading towards the recipes chosen for the menu were made to represent the spicier more raw side of Mexico’s culture (tequila and chilli etc…), but as the party continued, it was obvious that a disdain for anything pure Mexican was in the air (a disdain for the stronger, shorter tequila based drinks) and centred more on ‘longer’ cocktails, making use of the vast amounts of mixers available. This was not really a bad thing, as it allowed for more experimentation and for the attendees to get involved with the making process much easier. Here, give it a try, and remember, take your time! Thanks to this experimentation, and the demand for a longer drink, I was able to create one particular cocktail I’m quite proud of. 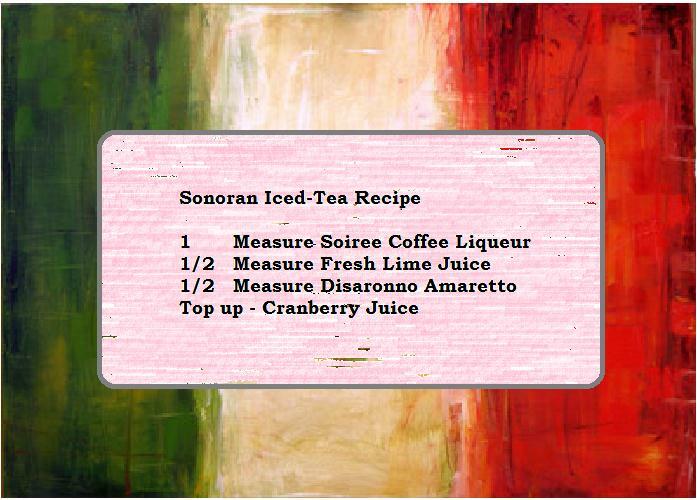 It’s been dubbed the ‘Sonoran Iced Tea’ – although does not contain many of the ingredients you’d find in a classic iced teas – another blog dedicated to this cocktail. The recipe can be found above. I attended the event for 3 hours, and during that time I created some great cocktails, but more importantly I showed others how to make them, although It’s not even worth taking a poll to see that the mojito was the most favoured drink at the event (everyone wanted a Mojito!). Once you show people how to mix a cocktail, they can appreciate it more as they enjoy it. 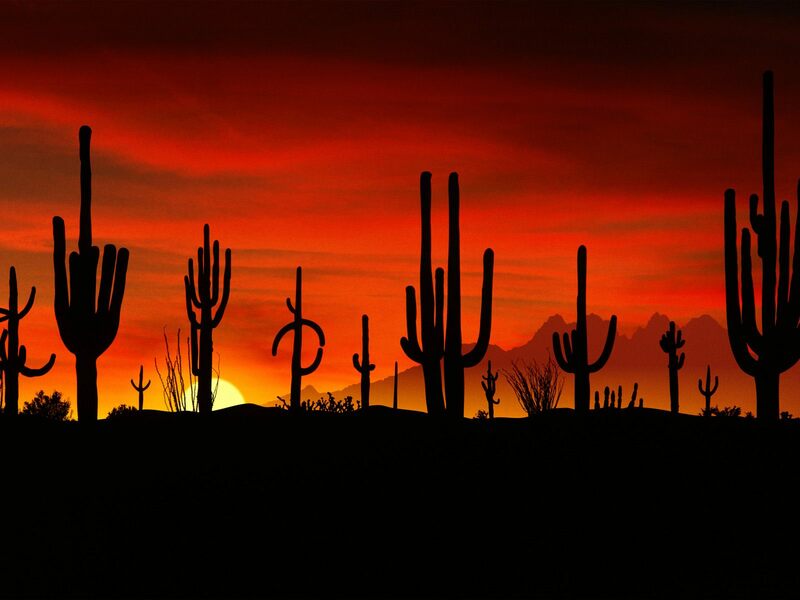 The best thing to remember is to explain it as you make it, especially if they want to know. 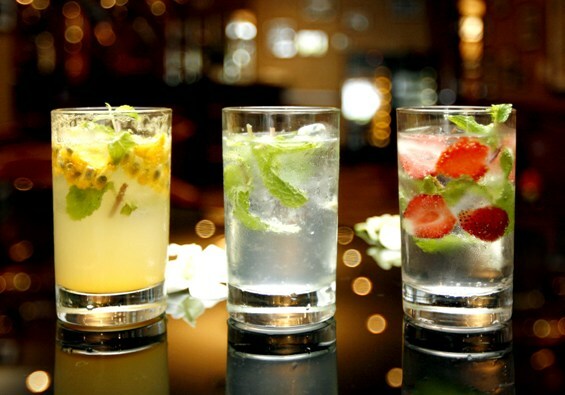 For example; in the mojito’s case, explain why you need certain amounts of sugar/mint/soda etc… They can then experiment to their own tastes and also know what flavours to mix and what ones to keep away from. Whilst this was my secondary aim, it was an important one, as I wanted to see how easily people can take to a simple cocktail recipe, and how willing they are to adapt it to their own tastes. As I always say, cocktails are all about experimentation. No cocktail would ever have been invented had it not been for experimentation. 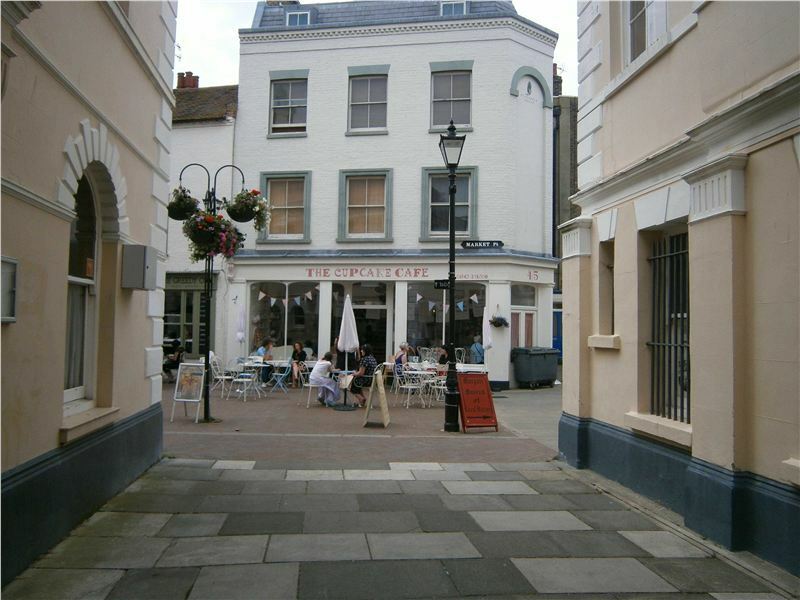 The sea breeze would not have occurred if someone had not tried to mix different fruit juices to different spirits. Anyway, message here is that experimentation is integral to any Mixologist, you just need that little bit of passion and a little curiosity. Either way you need to realise quickly what works and what doesn’t. If you can do that, and do it well, you stand a good chance of creating something special.